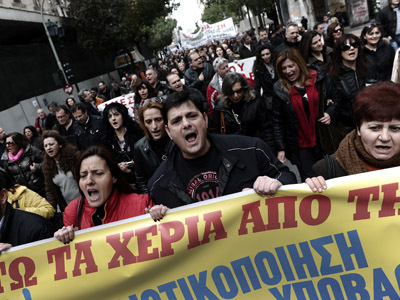 Opinion divided: Austerity or job creation? ­The statement seems to be testing the unity of the summit’s members, obviously placing the G20 on the side of those standing for job creation – including through government spending – instead of the budget cuts and austerity measures pushed mainly by German Chancellor Angela Merkel. 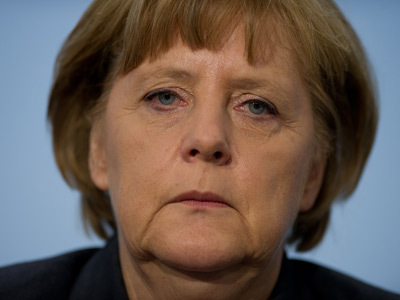 Germany has never claimed to be unfair with its large contributions to the bailouts of weaker European countries unable to rein in their spending for years, and with Angela Merkel pushing for austerity from aid recipients like Greece. 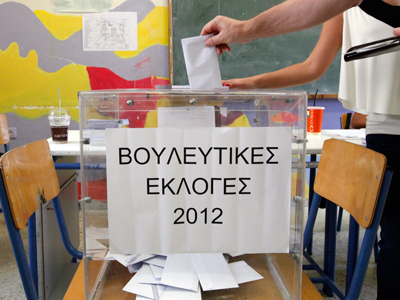 While 55% of Greeks voted for parties that strongly opposed the terms and conditions of the bailout, Greece is seeing the formation of a pro-bailout government, led by the New Democracy party. However, an ever-increasing number of European countries have been promoting spending and growth, not austerity, and the G20 statement appears to support this policy. 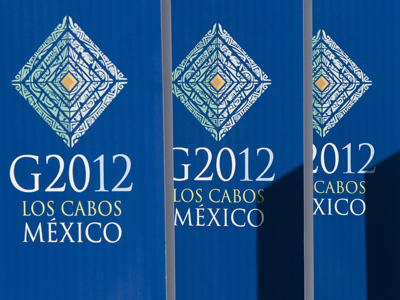 "We are united in our resolve to promote growth and jobs," the draft says, declaring that the leaders will announce the "co-ordinated Los Cabos Growth and Jobs Action Plan" to achieve those goals, although the draft does not give any details. Many are cautious about the high-profile statements, warning that the prospective strategies hailed at the summit are far from becoming practice. “For two years now we have had summit upon summit where European leaders declare their commitment and willingness to do everything that is necessary to save the euro and promote growth. And then they go home and…sit on their hands and promote policies that are poisonous for whatever is left of the economies of Greece, Spain, Italy, creating the circumstances that this malaise spreads to the core. It has already reached France,” says Varoufakis. He also says there’s no shortage of money. “The global economy and the European economy are characterized by both a huge debt and idle savings no one knows where to invest. If you are given a million euros in your dreams, where would you put it? You are likely to be reluctant to put in into insolvent banks or invest in funds. So the task of growth creation is to shift idle savings into productive investments, and Europe can do that. It’s not a question of not having the money, it’s a question of how to use it,” Varoufakis maintains.